As an approved ILM training centre, we develop talented leaders giving them the skills to make a real difference in their organisation and beyond. Programmes are based on developing the knowledge and skills of leadership and management whilst completing practical assignments and projects in the working environment. 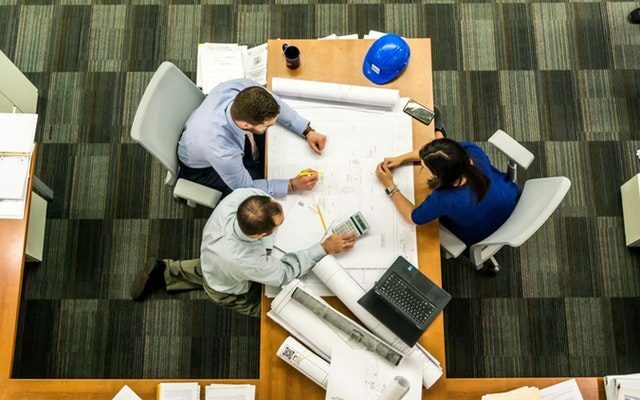 Many qualifications bring benefits not only to the learners but also to the employers when projects identify cost savings and improvements in working practices. Leading ILM tutor, Sally delivers high quality bespoke and ILM accredited Leadership and Coaching and Mentoring programmes. 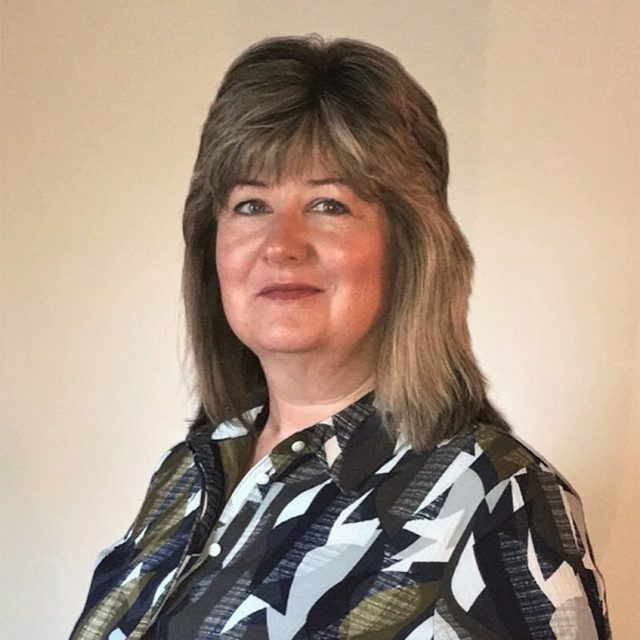 Utilising her extensive experience, Sally’s approach is to involve, facilitate and motivate individuals, teams and organisations to be successful through using a number of practical tools and techniques, to challenge, accelerate learning and create a strong value base. 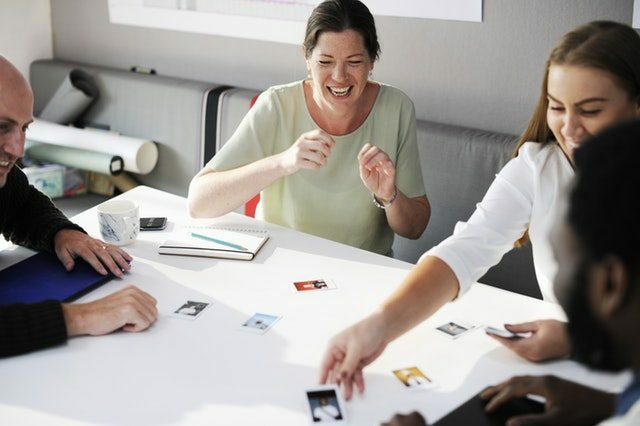 This programme equips leaders and managers or those working in a learning and development role with the knowledge, skills and confidence to perform effectively as coaches and mentors as part of their daily activities. On completion of the programme, participants will feel comfortable with a range of tools, techniques and skills to use with individuals and teams. Leadership and management qualifications coming soon! Join the 70k other people who enhanced their performance with an ILM qualification last year, and fast-track your way to the top with our leadership and management qualifications. Ranging from Levels 2 to 7, our qualifications cater to all levels of management and offer a clear route to career progression. • Young Leaders: For those aged between 14 and 24 years who are actively engaged in structured learning in a group or community. Ideal for those who want to develop skills in leadership, self-management and mentoring. • Effective Team Member Skills: For new team members or those heading for promotion to team leader. Ideal for those who want to prove they have the skills and knowledge for the challenge. • Leadership and Team Skills: For team members or team leaders. Ideal for those who want to lead, organise and motivate a team. • Diploma in Team Leading: For new team leaders. Ideal for those who want to develop their core team leading skills. • Leadership and Management: For those who have management responsibilities but no formal training. Ideal for team leaders who will be leading people through organisational change, budget cuts or other pressures. • Effective Management: For those preparing for or who are already in a first management role. Ideal for those who want to improve team performance. • Leadership: For those who have management experience but no leadership training. Ideal for those looking to enhance their people-leading skills. • Principles of Leadership and Management: For new and aspiring junior managers. Ideal for those who want to build their core management skills and develop as a leader. • Management: Ideal for those taking their first step into line management and those who already have some management responsibilities. For those who want to get an in-depth understanding of management, leadership and business. • Leadership and Management: For new and aspiring department heads and middle managers. Ideal for those looking to further their knowledge and technical skills needed to be an effective leader. • Principles of Leadership and Management: Ideal for aspiring middle managers and first line managers. For those looking to build their core skills and access a range of optional study areas. • Leadership: For those who are about to manage other managers or lead bigger teams. Ideal for those looking to plan and lead a complex team activity. • NVQ Diploma in Management: Ideal for managers moving into a middle management position. For those who want the skills to take on higher level responsibilities such as planning and implementing change. • Leadership and Management: Ideal for project managers, department heads and middle managers. For those who want to develop their technical knowledge, strategic insight and practical expertise. • Leadership: Ideal for managers looking to get better results from their teams and for those preparing to take on more responsibility. • Leadership and Management Skills: For new and aspiring middle managers. Ideal for those looking to consolidate their experience, develop their leadership skills and prepare to take on more responsibility. • Leading with Integrity: Ideal for those who have leadership and management responsibilities. For those looking to develop their abilities as an ethical leader or manager. • Principles of Leadership and Management: For new and aspiring department heads, general managers and middle managers. Ideal for those who want to develop specialist business knowledge and their technical skills. • NVQ Diploma in Management and Leadership: For middle managers with responsibility for substantial programmes and resources. Ideal for those who want to develop their skills in strategic planning, change and business process design. • Management: For senior managers who are new in their roles, or middle managers preparing for promotion. Ideal for those who want to work towards ILM Level 7 qualifications, as credits can be carried forward. • Leadership and Management: For senior managers and leaders seeking to develop themselves as leaders and managers. Ideal for those looking to develop their strategic skills, and enhance their personal brand. • NVQ Diploma in Strategic Management and Leadership: For senior managers or those about to take their first step into senior management. Ideal for those who want to develop their strategic leadership and management skills. All ILM qualifications are awarded by The City and Guilds of London Institute which was founded in 1878 and is incorporated by Royal Charter.